For use with Broan Glacier, Antero, Tenaya, Spire, Sahale and Corteo Series and NuTone Osmos, Unity, Rhyme, Mantra, Symmetra and Bliss Series under cabinet range hoods. 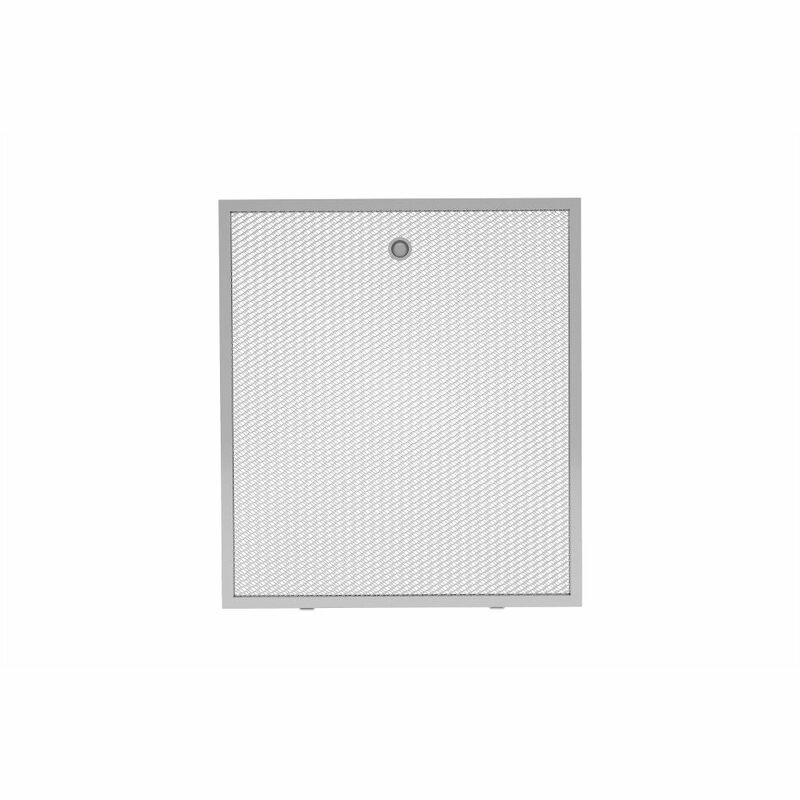 These hybrid baffle filters are made from the highest quality materials to provide the longest life possible and keep your range hood operating at peak performance. Aluminum micro mesh replacement filters for Broan and Nutone 24 inch range hood For use with Broan Tenaya, Spire and Glacier Series and NuTone Ananda Series under cabinet range hoods. These filters are made from the highest quality materials to provide the longest life possible and keep your range hood operating at peak performance.